Good article on latest going on with voting rights across the country. 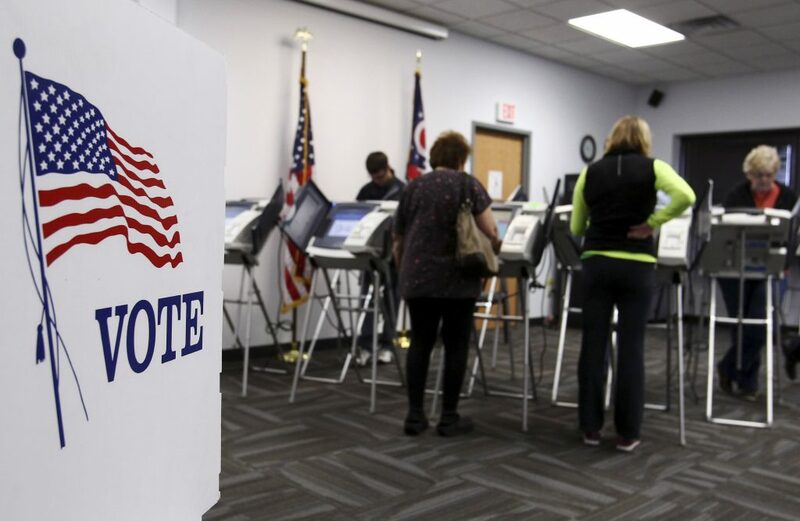 Many states are looking to put in place tougher voting laws. Now is the time to get involved locally to tell your state legislatures you want easy access to voting! This entry was posted in Voting Rights and tagged voter suppression, Voting Rights by Raysa Leer. Bookmark the permalink.